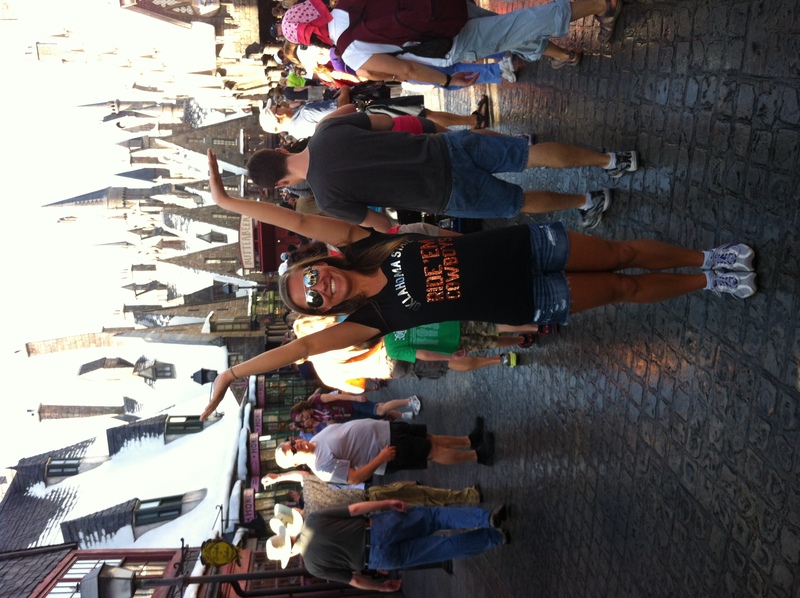 That’s right, The Wizarding World of Harry Potter. I’m a big Harry Potter nerd, and not just a movie fan (those aren’t REAL fans in my opinion, haha). I started reading the books in fourth grade so they were pretty much my childhood. When my mom and sister even brought up going to Florida for Spring Break, I immediately thought of going to Harry Potter world. It was everything I dreamed of and more! haha But really, it was pretty cool. I’ve got lots of pictures uploaded to my Flickr stream, a few of which are to the right, so feel free to take a look! After the beach trip, we flew down to Austin, Texas, for my cousin’s wedding. My cousin that used to babysit me during the summers of elementary and middle school. It was so weird but awesome to see her get married. 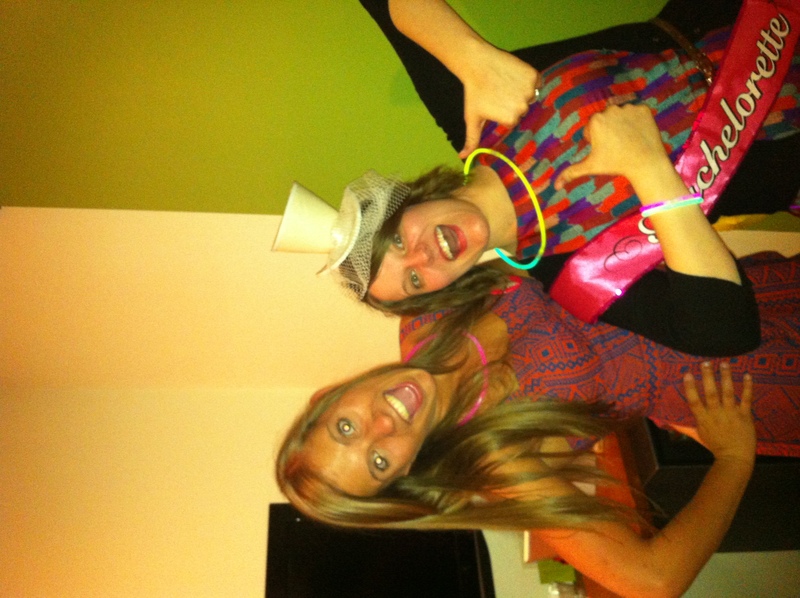 We also had lots of fun at the bachelorette party. This picture is so us. I had so much fun with all my family all week! It was tough to get myself back to Stillwater and back to reality. I can’t believe we only have about a month of school left, so hopefully it goes by quickly! What did you guys do on Spring Break? 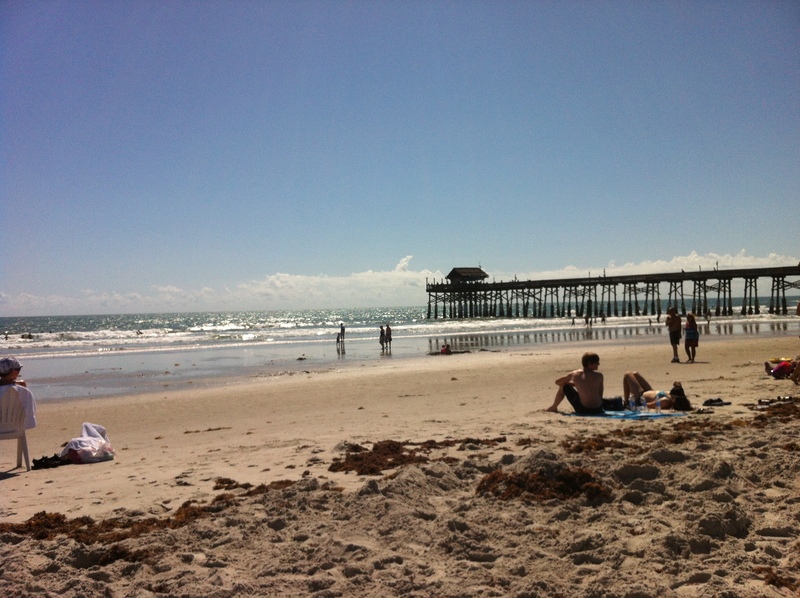 Chill at home, save some money like I usually do or head to the beach like I gladly got to do this year?